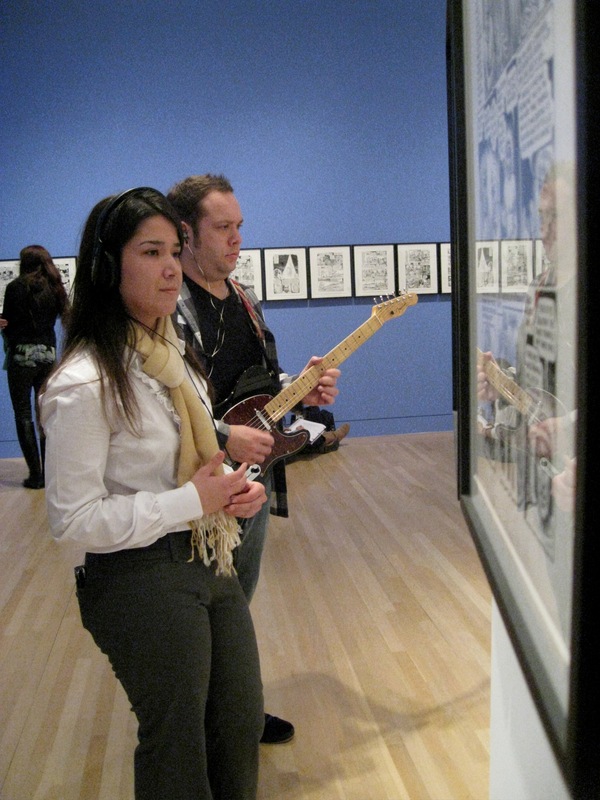 Visitors to the Permanent Collection and Luisa Lambri's Being There will be presented with the option to “check out” guitarist Eric Klerks to walk with them through the exhibitions. He will follow the visitor around, playing live music into headphones through which only that visitor can hear. This event will happen intermittently on Saturdays throughout the year, in various galleries and exhibitions. Curated by Chris Kallmyer. 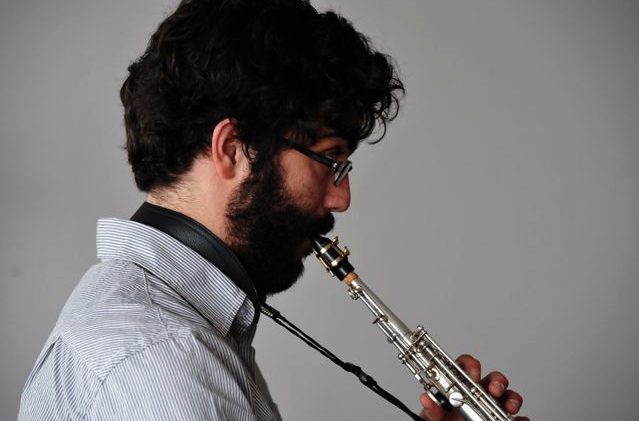 Casey Anderson will present compositions and improvisations for saxophone and computer in the Little William Theater. His unique brand of experimentalism yields strong colors and organic forms.